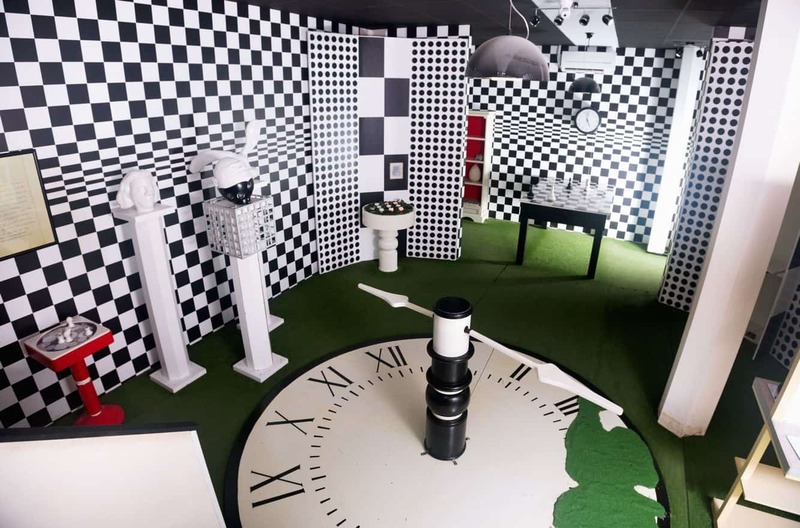 Try something adventurous and unique by attending an Escape Room experience in Melbourne. 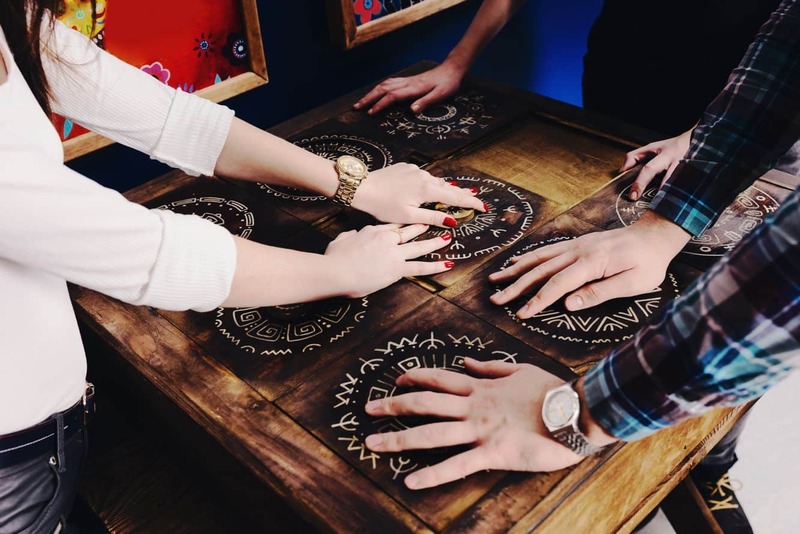 These activities are great fun for a group of family or friends where you put your skills to the test to try and escape a room by solving games and puzzles. 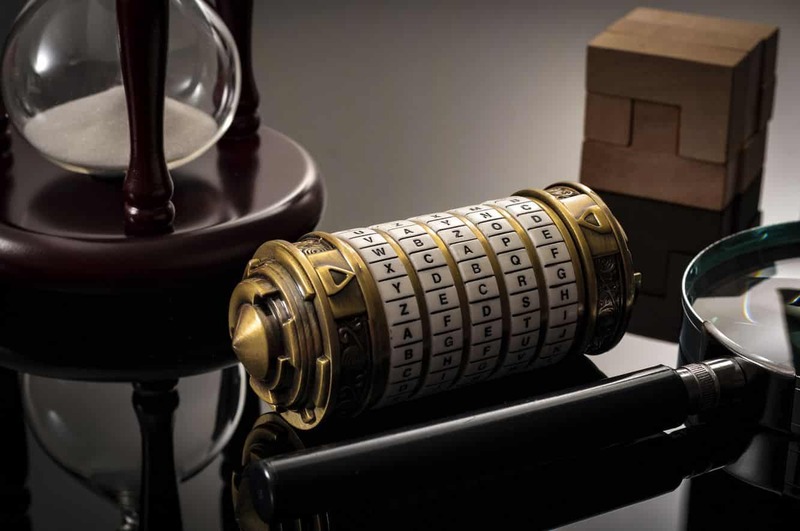 Bring out your inner Sherlock Holmes and try and solve your way out of an escape room. You will be placed inside a room and given clues as to how to solve puzzles located in the room which will lead you from clue to clue until you can unlock the door. These games last for around 1 hour but depending on how long it takes your group to solve the puzzles. 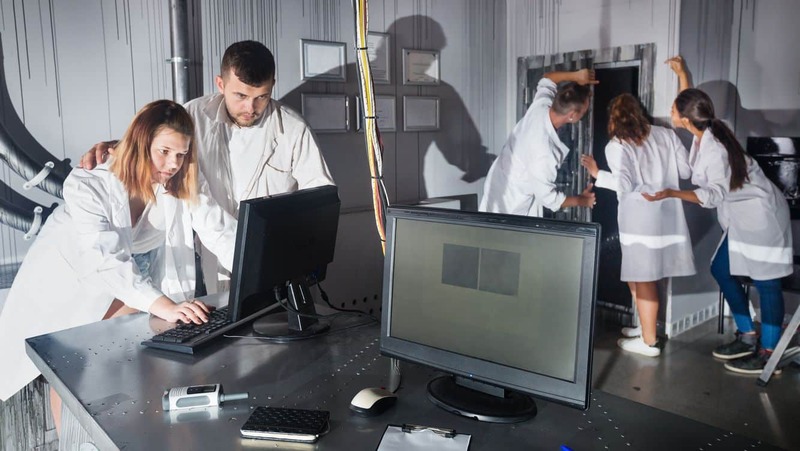 Escape Rooms in Melbourne come in three different styles: “Law and Order”, “Secrets of the Brewery” and “Abduction at the Graveyard”. The escape room is located at 190 Queen Street and is open 7 days a week from 10am until 10pm. These fun activities are aimed at everyone who has a sense of fun anyone with a sense of fun who likes puzzles. If you have more than 5 players, it is best to book 2 rooms to ensure everyone can get involved in the puzzle games. Click the link below to book an escape room experience today!